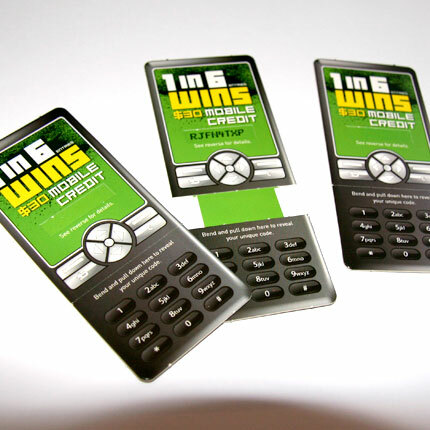 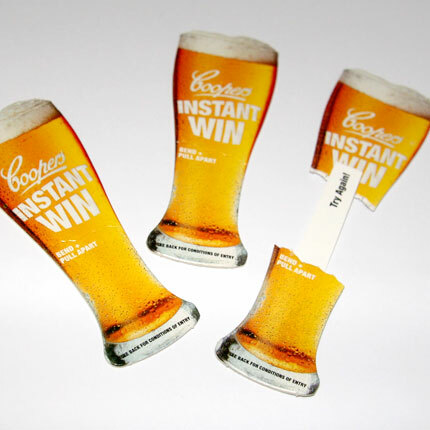 Another WINPRINT International innovation that is creating huge interest and getting results. 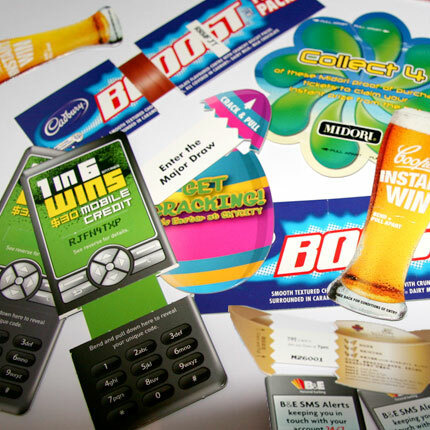 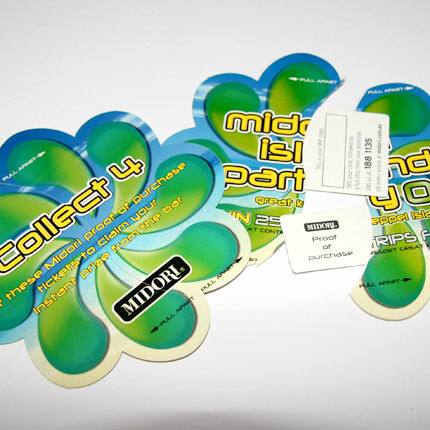 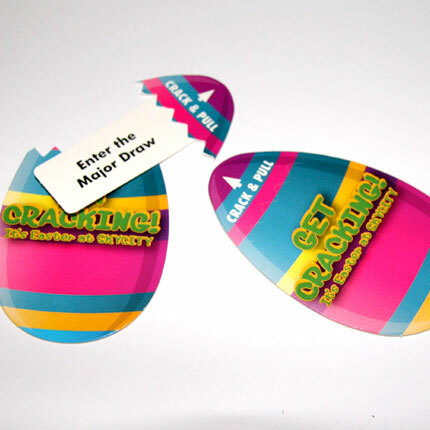 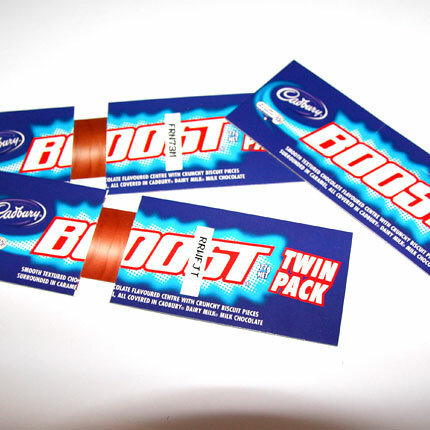 Tongue tickets can be customised to meet your promotional needs. 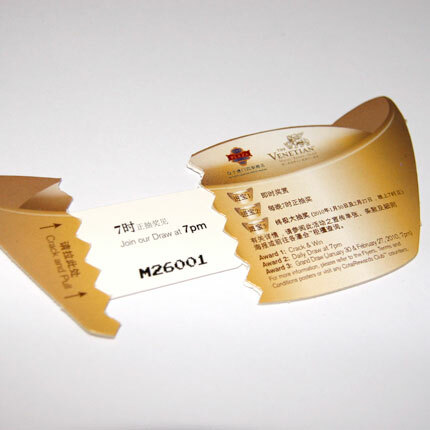 Whether reinvigorating an established brand name or launching a new one, tongue tickets will do the job.